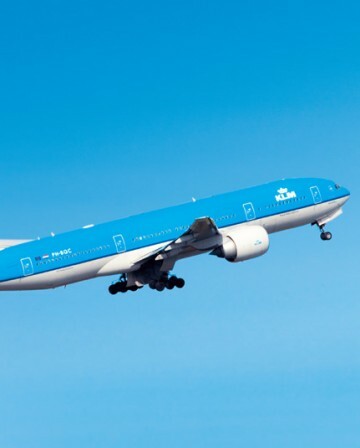 Next month, Flying Blue will transform. In the new “Reinvented” program, the way members earn Award miles will change as well as the way one can earn elite status. The Award miles and new XP points will be disconnected from the flight distance and bookingclass. Additionally, on June 1st a new earning system will go in effect. 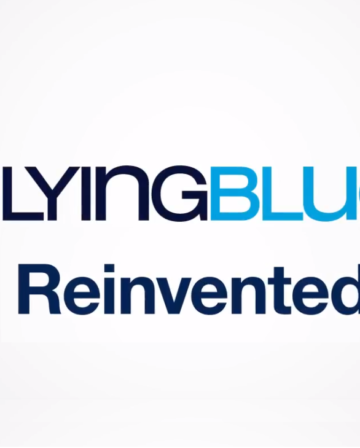 As has been announced earlier, Flying Blue will stop pricing flights based on regions. Instead, the prices will be origin-destination based. Flying Blue has placed a new miles-calculator on its website with the starting prices for Reward flights which will go into effect on June 1st. An overview of the changes. As has been mentioned, the miles price will not depend anymore on global regions. Instead, the miles prices, as with revenue tickets, will depend on the citypair. Currently, you would pay the same for a ticket Amsterdam-New York as for Amsterdam-Los Angeles as both cities are in North America. That will not be the case any more going forward. 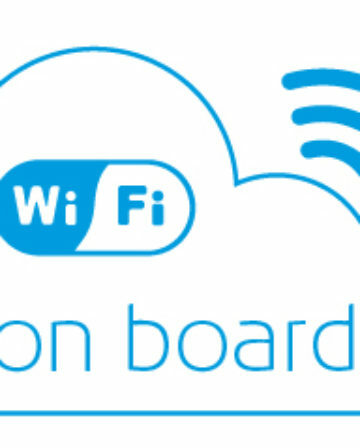 This also means that you cannot necessarily connect ‘for free’ from Europe to Amsterdam or Paris. 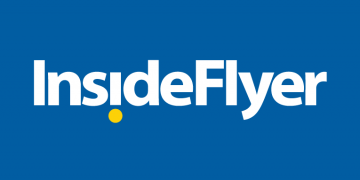 A ticket Düsseldorf-Amsterdam-Dubai is currently not priced differently than Amsterdam-Dubai. From 1 June, this may change. It may also be in the favour of the passenger. As is the case with revenue tickets, it can be cheaper to originate in another European city instead of the hub. 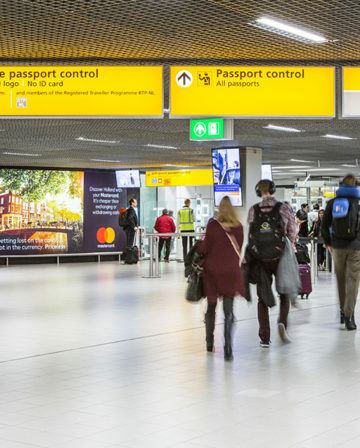 Starting in Amsterdam may be more expensive. What also changes is the availability of the seats. 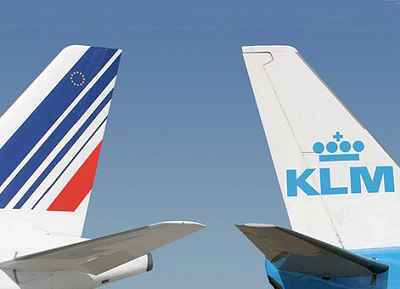 From June 1st, all available seats, up until the last one, on Air France, KLM, Joon, HOP! or Transavia marketed flights will be bookable with miles. Of course, this will be against an increased price. 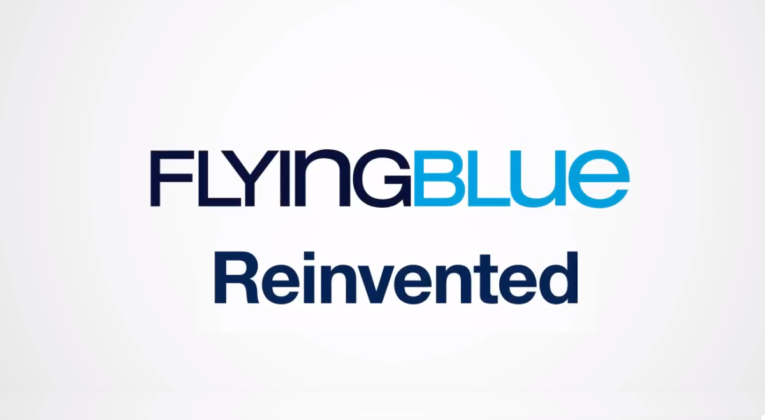 The prices Flying Blue has announced today are starting-prices. In the majority of the cases, these should be available for booking. But if you are travelling in peak season or if the flight is almost full, it is possible no seats are available for the starting price, as is the case with regular ticket. In that case it is possible to book with miles for a higher price, or to co-pay up to 25% of the miles with cash. This also means that when booking an award ticket, similar to revenue tickets, booking in advance may be cheaper. Next to the O/D pair, also the date will play a more prominent role in the price of a Reward ticket. Along the whole spectrum, the starting-prices will be different than the current prices. This will mean both higher and lower prices. Prices to Asia will generally lower. African destinations are a mixed bag. As is expected, destinations on the US East Coast will go down in price while the West Coast becomes more expensive. It is noteworthy some destinations see an increase in the price for Economy and a decrease in the price for Business Class, and vice versa. 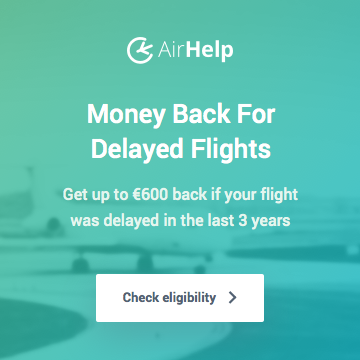 Booking flights within Europe with award miles will see a cheaper starting price of 6000 miles instead of the current 8500 miles. On June 1st, also Miles&Cash will be introduced. Using this option, members who do not have sufficient miles can co-pay up to 25% of the miles price with case. This is a bit cheaper than outright buying miles. Starting June 1st, the Flex Award Ticket will be discontinued. There will be no difference between tickets booked at the starting-price or at an increased rate in terms of flexibility. All standard tickets will be changeable at a fee of €45. A more expensive ticket will not give you more flexibility. The Promo Awards will continue to exist. However at this moment is is unclear how these will be discounted in combination with the dynamic award pricing. The new prices go in effect on 1 June. So there is plenty of time to book your flight at the old rate. This can be up to 360 days in advance. Do note that the prices that have been published now are starting-prices. Only from June 1st, you can see if the flights on your desired data are available for this starting-price, or if there is an increase. 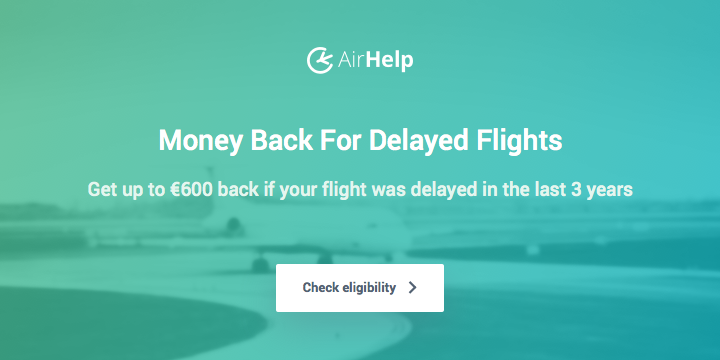 Especially if you have a flight to a popular destination or in high season, this may cost you extra. 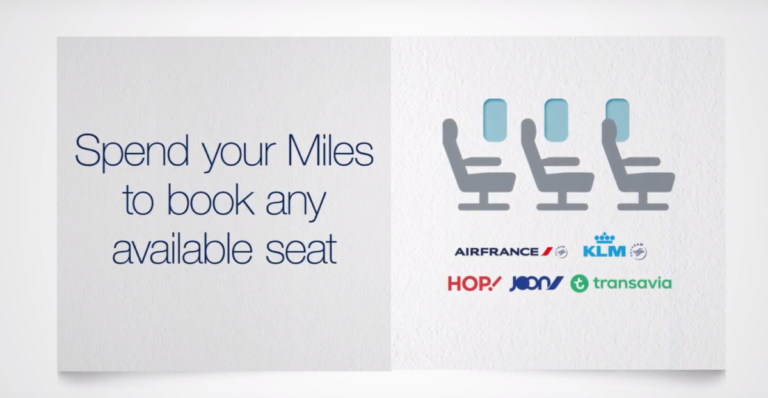 At least Flying Blue has given sufficient advance notice to use your miles in the old system.